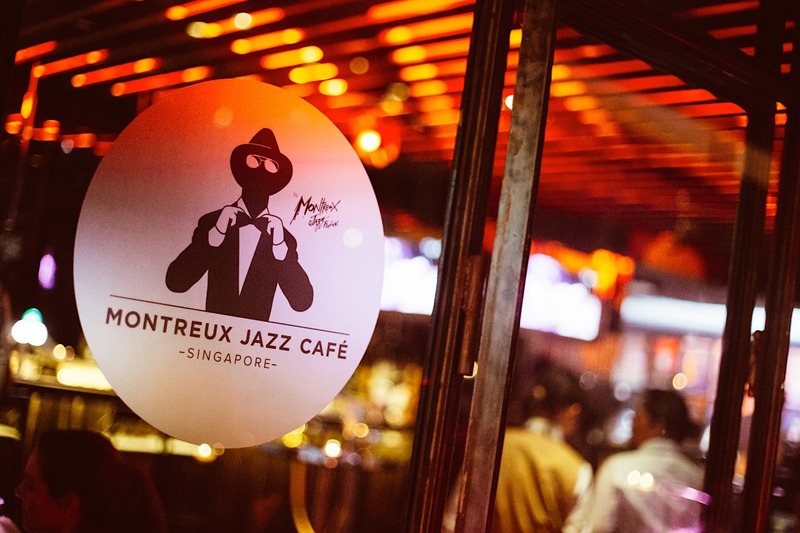 Montreux Jazz Cafe - Jazzin' up your Wednesday hump days! 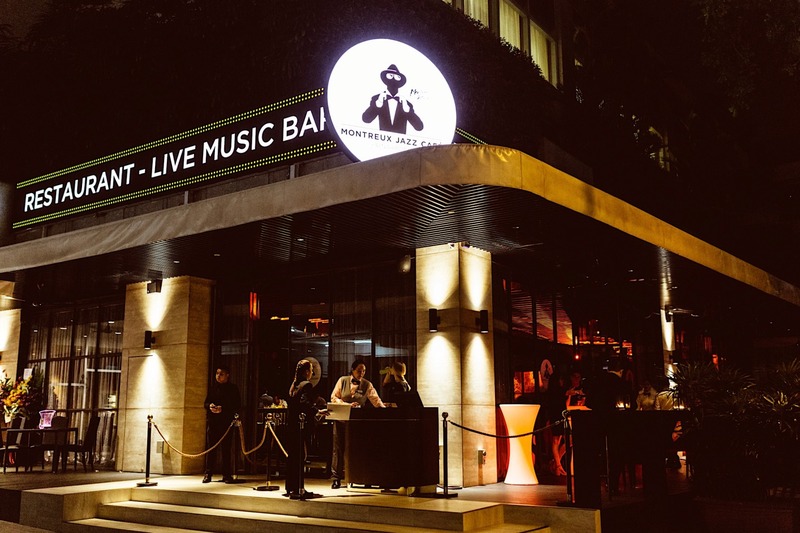 Montreux Jazz Café Singapore is launching a weekly MOVEONUP Ladies' night from 18 January 2017 (tomorrow). The new fixture on Wednesday nights offers a complimentary round of five Martinis for each lady, pampers every group of four ladies with a bottle of Oyster Bay Sauvignon Blanc, and complimentary nibbles. 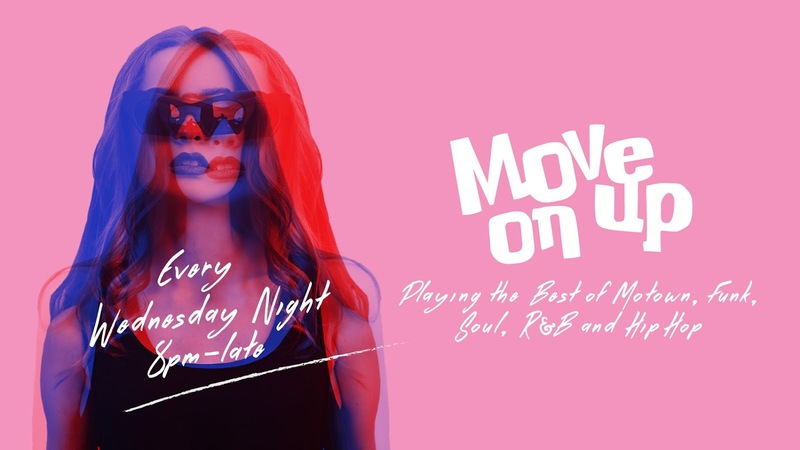 During the official launch of MOVEONUP tomorrow, Fungkimunkees, the 12-piece funk, soul, and latin ensemble, will inaugurate the launch with its funky grooves while DJ Titus, Singapore’s very own pioneer of Urban and Hip Hop music will take center stage from 10pm till late. 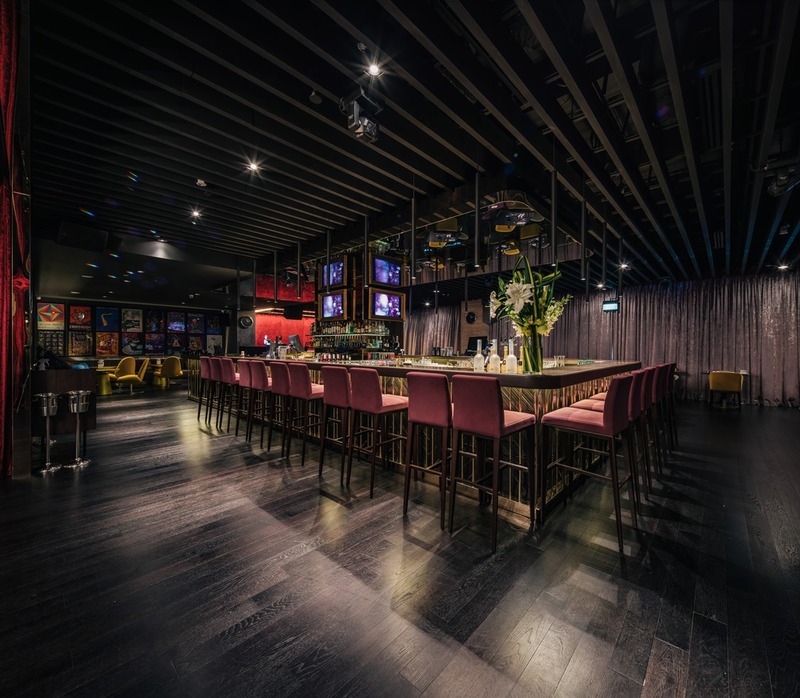 Set in an intimate space within the Pan Pacific Orchard and supported by a lovely menu inspired by Founder Claude Nobs’ background in the art of good food, diners and dancers can expect to enjoy themselves through the wee hours of the night. 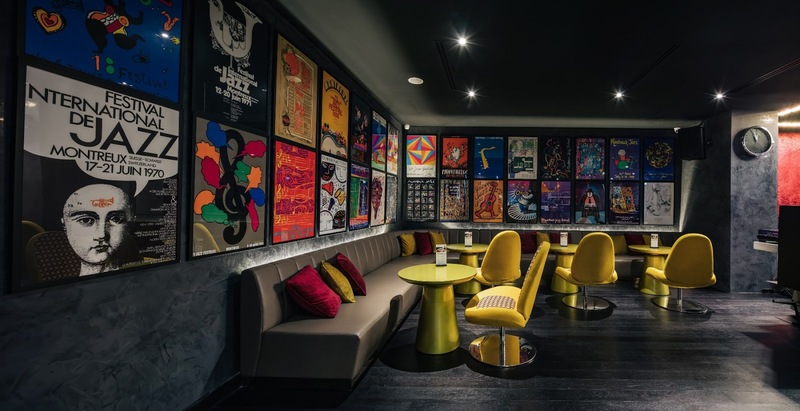 Only available on Wednesdays at Montreux Jazz Cafe Singapore.